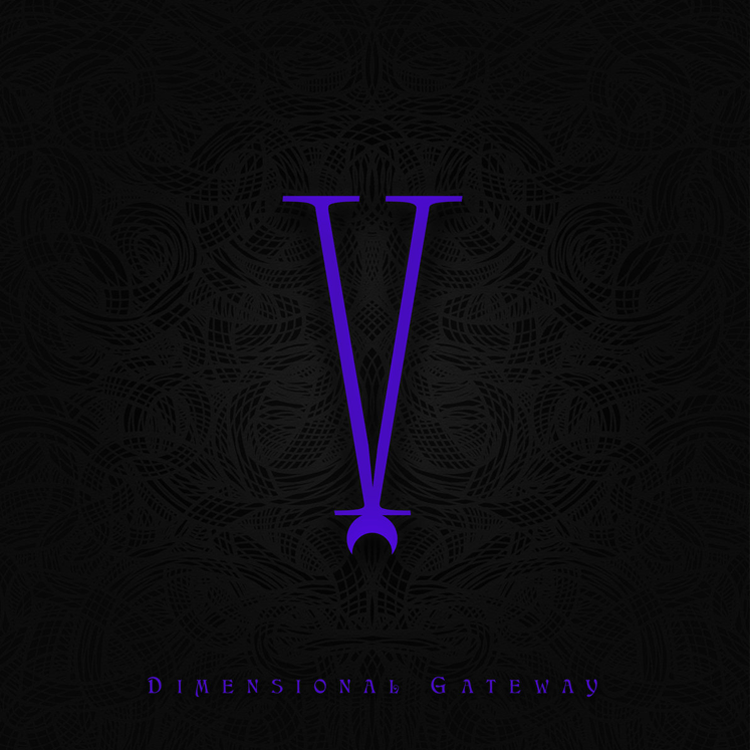 New Dimensional Gateway compilation is finally here. After we recieved great feedback on previous installement, label-owner Richpa selected some of the finest Goa trance tracks by label artists and released them on fifth part of this already legendary Goa-series. Unlike the previous chapter, this new offers more melodic Goa trance vibes, spiced up with some epic highlights. Dimensional Gateway 5 is mastered by Igor Čeranić at Deimos Soundlabs. Artwork design, compiled by Richpa.